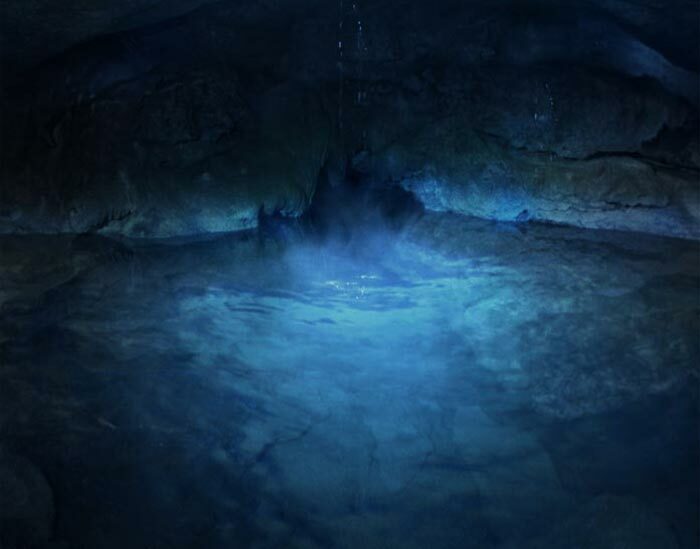 A water like this can only be created by nature, from a unique spring, deep in the mountains of Cuenca. 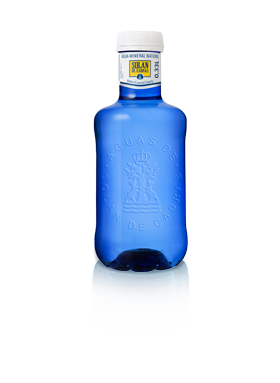 It takes more than 3,600 years of filtering to achieve the balanced composition of one drop of Solán de Cabras. 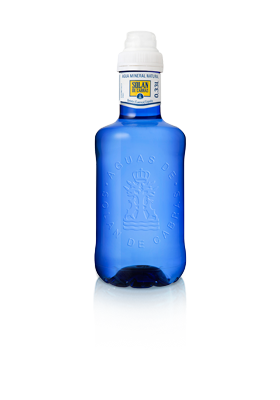 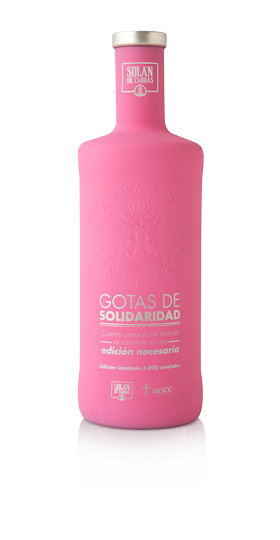 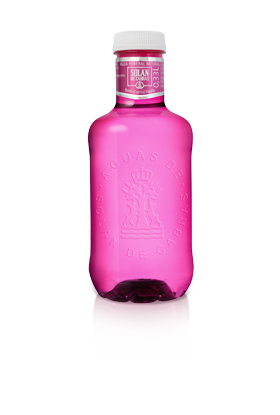 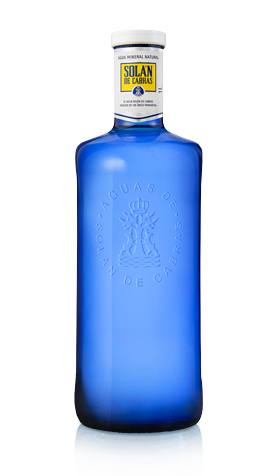 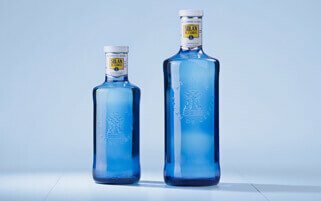 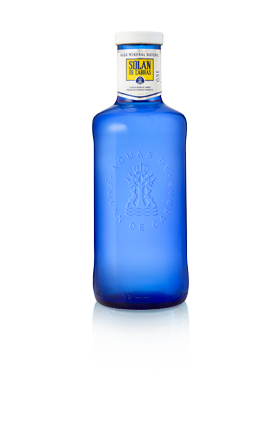 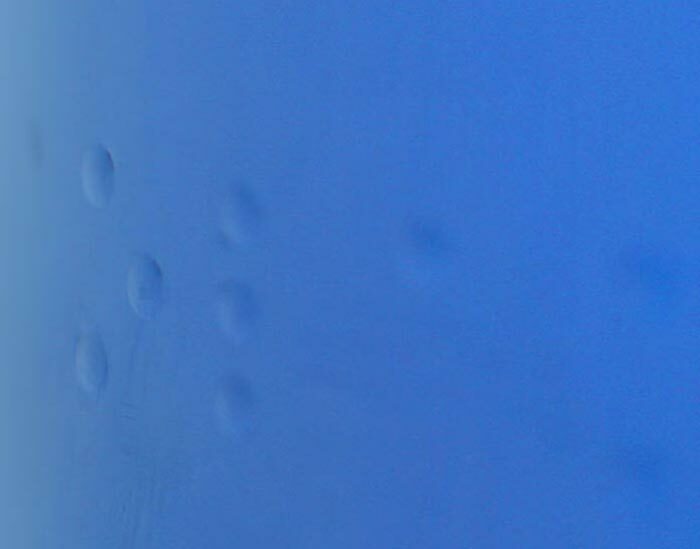 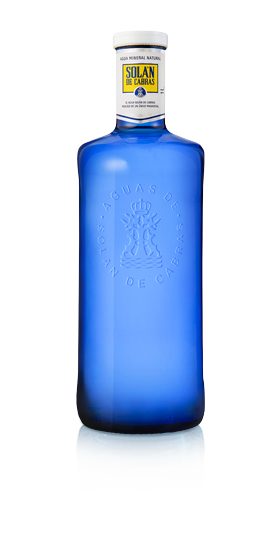 Our blue bottle protects Solán de Cabras water so that you can enjoy all of its purity without any alteration. Solán de Cabras wants to take care of you and your baby, so we're offering you Somum, a smart bracelet that helps both of you stay hydrated.